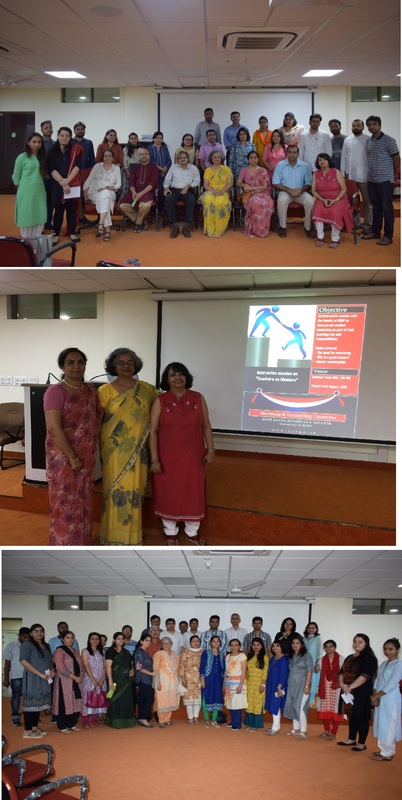 The Mentoring and Counselling Committee organised a two hour interactive session on Mentorship for all the faculty members of the college in two batches , spread over two days that is on 23rd and 24 th August 2018. The session was conducted by trained psychologists and counsellors from zyego, a professional wellness company. The topic of the session was Teachers As Mentors. The session explored the idea of Teachers and Mentors in depth and discussed cases shared by the participants. 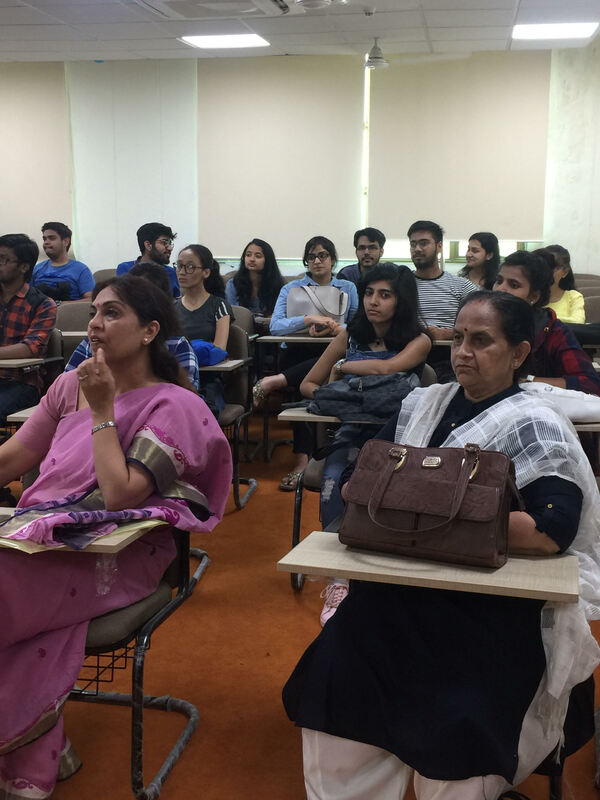 In all , 66 Associate and Assistant professors across 11 departments attended the session. 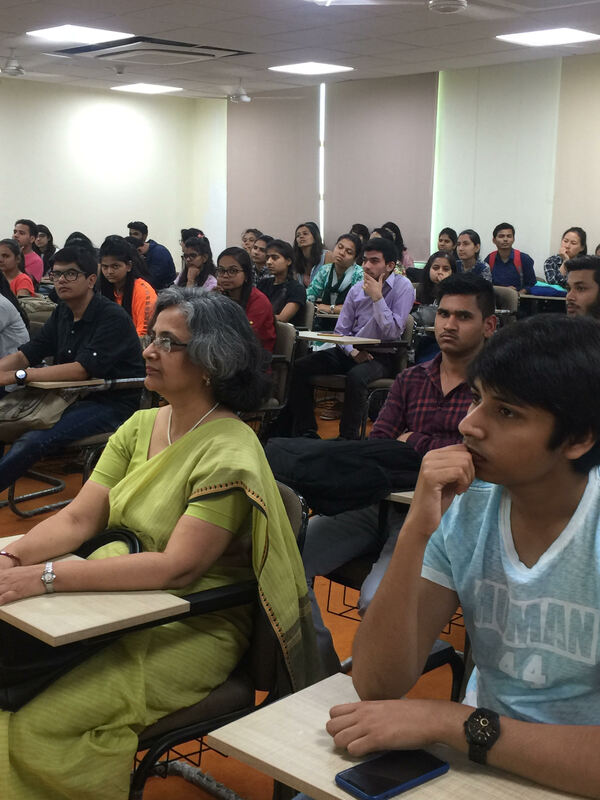 Both the sessions were received very well and a positive feedback was received from the participants. 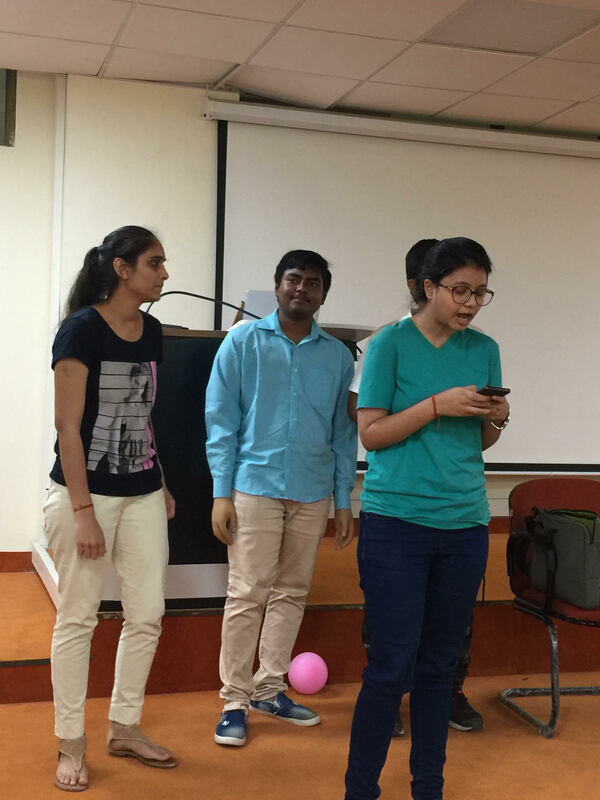 The activity based sessions made the experience both rewarding and enjoyable. 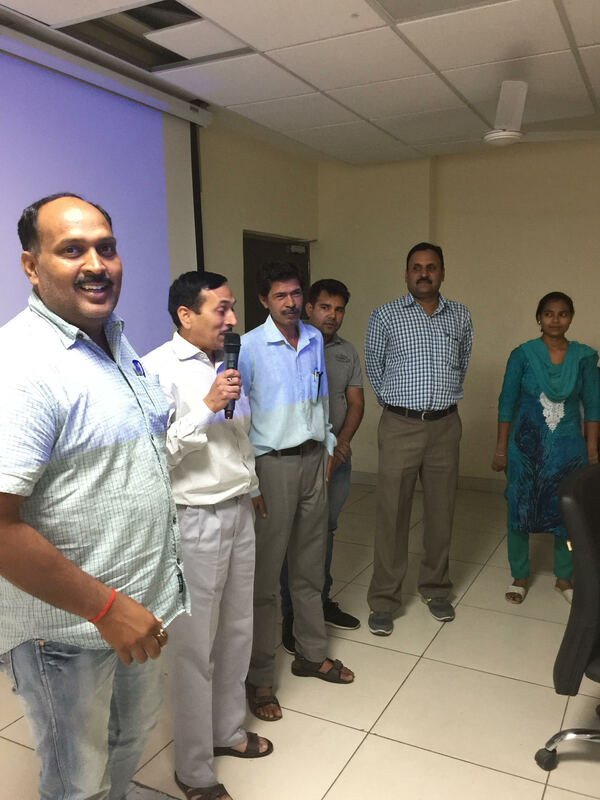 The teachers shared their inputs and experiences and had several queries. The following suggestions emerged during the session for their implementation . A simple and friendly term to be coined and used for the mentored students . A mechanism to be in place where a student who is identified with an issue can be directed to a trained psychologist or counsellor . 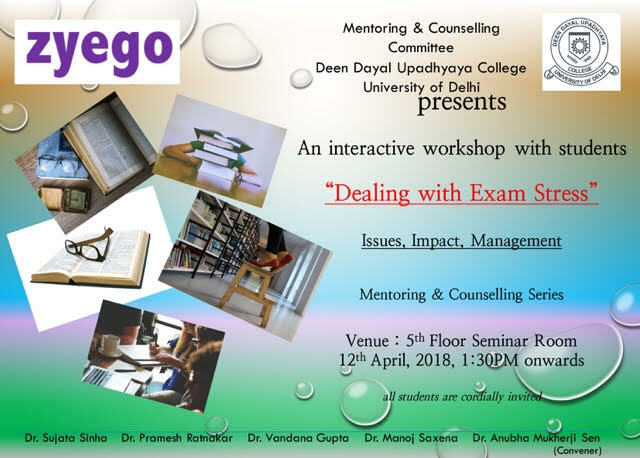 Regular counselling sessions should be organised for the Mentors ,student and staff of the college. The college should eventually evolve an ecosystem of medical, financial , placement and career counselling so as to enable a support structure within college for both day scholars and hostellers . The final suggestion was to make the Mentorship programme both friendly and non -intrusive . 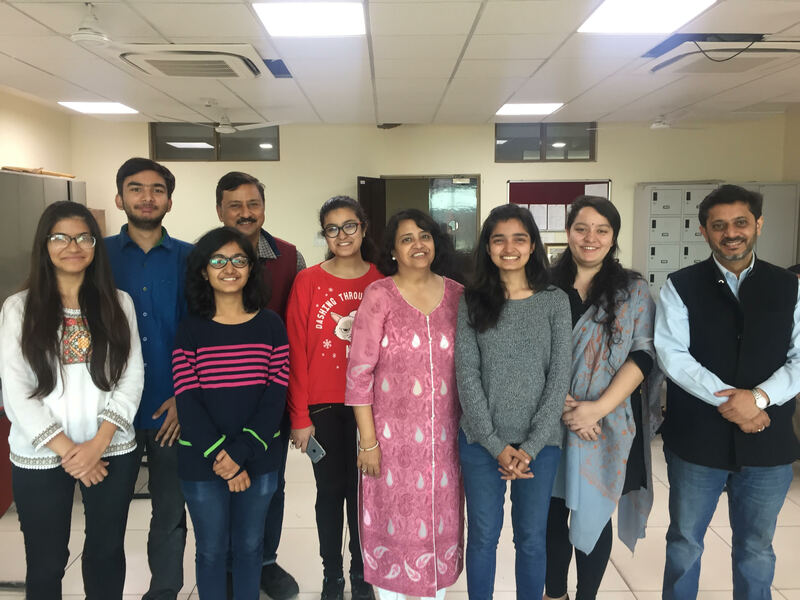 The Mentoring and Counselling committee under the convenorship of Dr. Anubha Mukherji Sen and competent guidance of senior faculty comprising Dr. Pramesh Ratnakar , Dr. Sujata Sinha, Dr. Vandana Gupta, and Dr. Manoj Saxena , initiated a good practice in the college last year by organising a series of group counselling sessions for the staff and students of the college . These counselling sessions were conducted in collaboration with trained experts and psychologists from a wellness company Zyego. The counsellors are experienced in creating awareness and providing tips on emotional well being and conflict resolutions. The response to these interactive group sessions have been very encouraging with the participation of about 50 teachers and about 300 plus students and 25 Non Teaching Staff , in the last 7 sessions. The teachers were also given a participation certificate. The sessions were based on the following topics and were well received. The Spaces we create together : a session exclusively meant for the teaching faculty. 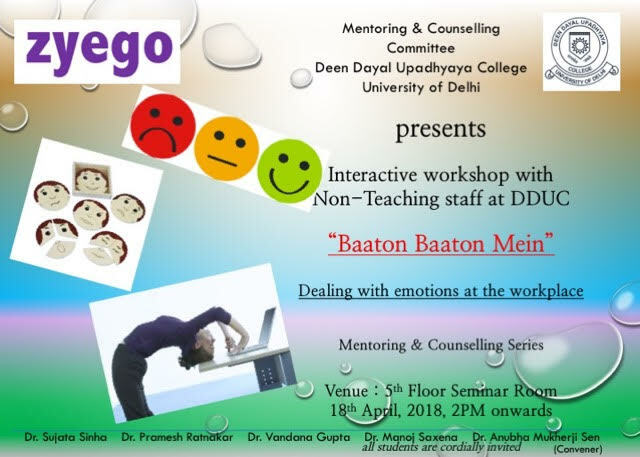 Baaton Baaton Mein : an exclusive session for the Non Teaching Staff of the college.